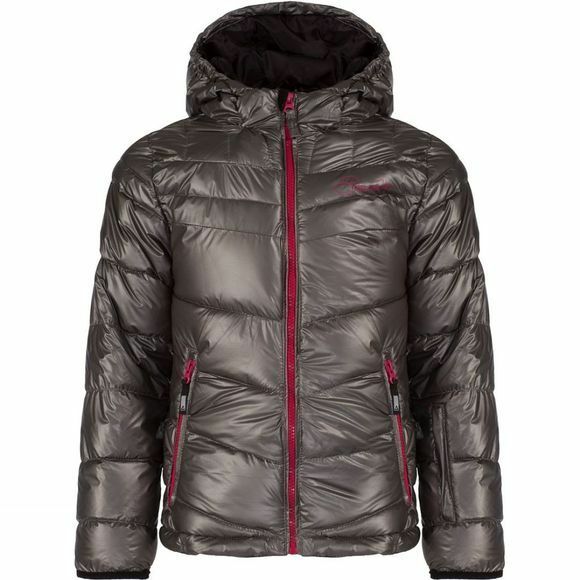 Head in to winter with style in the gorgeous Kid's Renege Ski Micro Warmth Jacket. 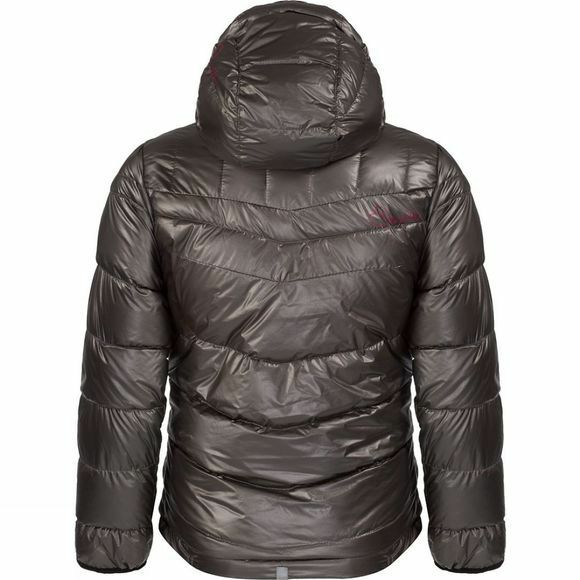 It's made from tough-wearing and showerproof polyester fabric quilted with Ilus Microwarmth insulation – it has the soft touch and feel of natural down but dries quickly and insulates even when wet. The hood has a touch of elastic for a snug fit and the hem adjusts (ages 7 and above only) to seal out the elements. With zipped lower pockets and reflective trims to help keep them seen during low light.